The 9th Music Gallery is coming soon in March 2019! Tucked away within winding roads and eclectic alleys, a distant hum wanders through the cobbled pavements and bounces off the brightly-colored buildings – filling curious minds with astounding sonorities. Join us down the path of An Undiscovered Resonance, where music and art are brought to light and sounds unheard are yet to set free. 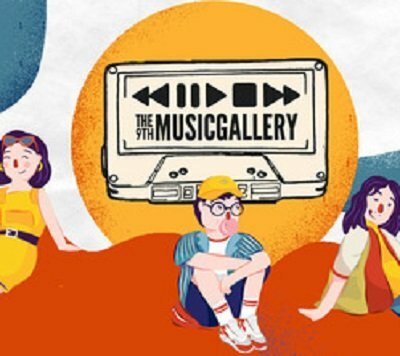 And And lineup for The 9th Music Gallery 2019 is The Trees and The Wild, The Changcuters, The Upstairs, Kelompok Penerbang Roket, rumahsakit, Kurosuke, Oscar Lolang, Daramuda and manymore.